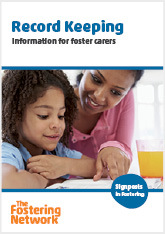 The all new All About Fostering is a bright, vibrant addition to any information pack for potential foster carers. 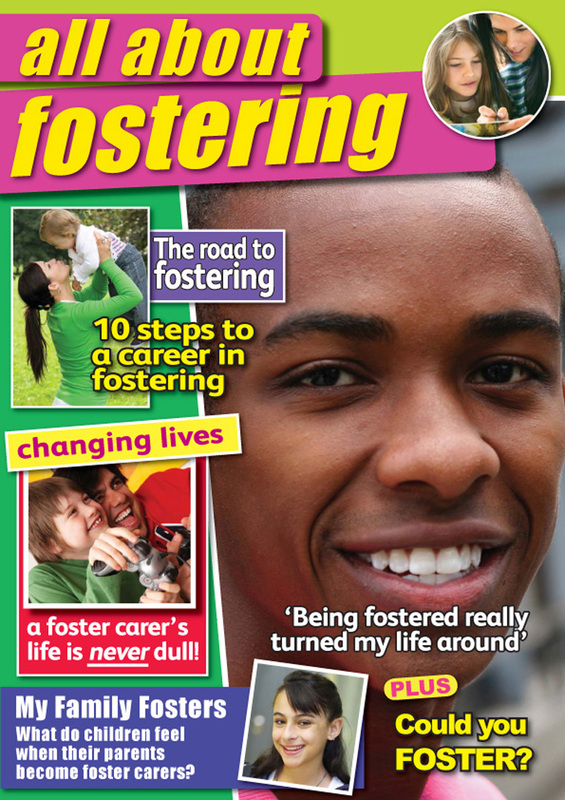 In a lively magazine format, All About Fostering contains essential information about what fostering involves, the application process alongside real-life stories and quotes from foster carers, young people and birth famililies. 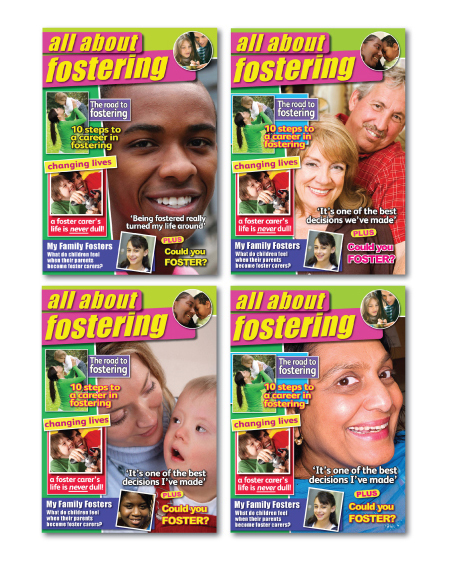 With a choice of four covers to help you target different types of foster carers. 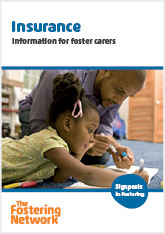 The magazine is also available in packs of 20, 50 or 100 in single cover designs, to help you target specific types of foster carers. 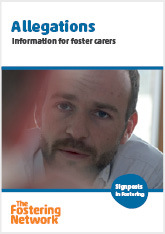 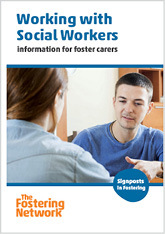 Provides foster carers with information about working with the social worker, and considers the how foster carers can work with social workers to deliver the best care for fostered children.